Meet Sorrell Macaroco, 27-year-old instructor and owner at Stagelights Studio. Sorrell has been dancing since she was 5, which started as a way to correct her inward facing toes, as ballet is known to help that condition. Dance soon became a huge part of her life, as she was a natural and became an escape for her. Sorrell competed throughout her childhood and began teaching at the age of 16. When she went away for college though, she focused on school and only danced on the school team. During her final year at Bridgewater, she realized that she only wanted to be a dance instructor, but in her own studio. At the age of 25, she put together her business plan and opened Stagelight Studio in the city’s west end. 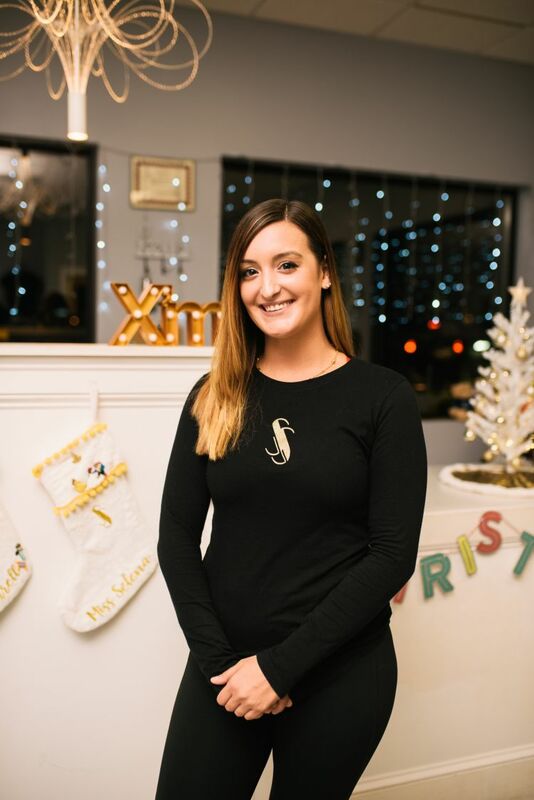 She is passionate about teaching in New Bedford, as she wants to create an outlet for the youth, like those before her, sharing and spreading the passion she has for dancing. Since opening, she has been able to bring her team to regional competitions, winning several awards, even one recognizing her for creative choreography.